On this page I will try to provide information that I have found useful on the internet. I would like to thank the people who have done this research and have left links to Authors and Organizations where available. If you're a collector or even a casual user it's always interesting to know who and where. It may be necessary to cut & paste some of the links. List of British chisel makers and logos. In German but Google translates it. Stanley Tool Works... Stanley is a tough one to get info on. John Bell John Bell was a prolific Philadelphia plane maker with a working career from 1829 to 1851. Bibighaus was the brother-in-law to John Bell. He was a prolific planemaker as early as 1840. Carter E. C. & E.C. All related business through family. Awards at the thirty-third annual exhibition of the New York Agricultural Society, Albany, NY, October 1873: Edward Carter, Troy, N. Y.: boring machine: Bronze Medal. EDWARD CARTER, manufacturer of carpenters' planes, mechanics' tools, wood mouldings, and ornamental work, Nos. 22 to 40 Spring Avenue; salesroom, No. 203 River Street. 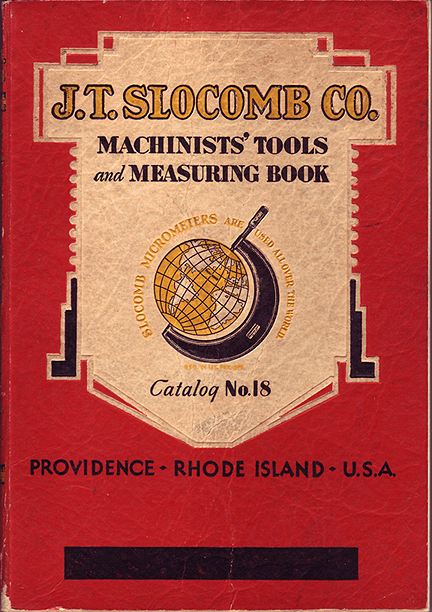 The manufacture of planes and tools was begun in Troy in 1828, by Simeon Rowell, at No. 38 Ferry Street. His successors were Charles S. Rowell, rear No. 52 Congress Street, 1832; Jared West, 1832; Richard Carter, March, 1833; R. & L. Carter, No. 11 Ferry Street, 1835; E. & C. Carter (Edward and Charles), No. 11 Ferry Street, 1847; Edward Carter, No. 11 River Street, 1854; E. & C. Carter (Edward and Cyrus), No. 249 River Street, 1862; Edward Carter, No. 249 River Street, 1865. Besides manufacturing tools, moulding, stair rails, Edward Carter executes, on orders, circular and scroll sawing, planing and turning. His sales of tools is extensive, not only in the United States, but in the West Indies, South America, Australia, and the Sandwich Islands. Casey & Co see Auburn Tool Co.
For info on other American, British or Canadian makers email me and I may be able to help. http://en.wikipedia.org/wiki/L._S._Starrett_Company & Athol Tool Co.
How were saw medallions made? If you are looking for info please email me and I will try to find and link to it or send me a link if you want to share some info.